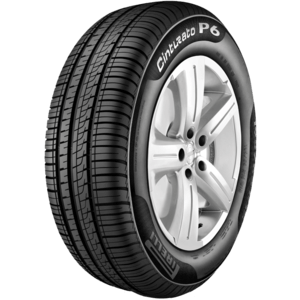 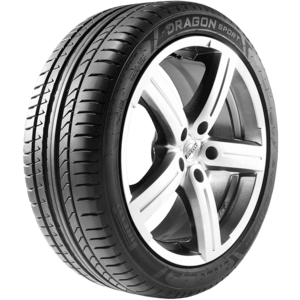 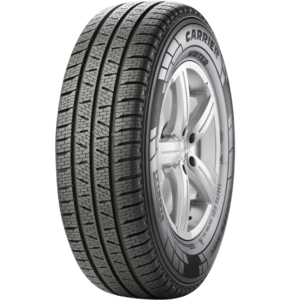 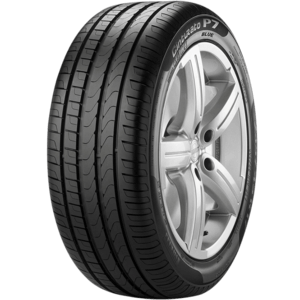 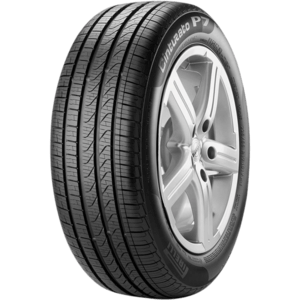 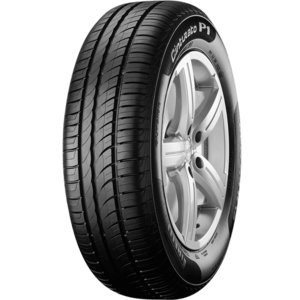 The environmentally friendly “Green Performance” tyre for city and compact cars. 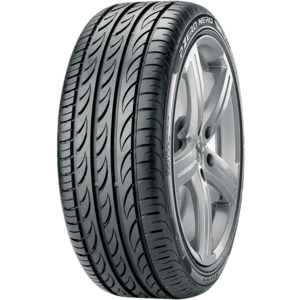 The pleasure to be sporty. 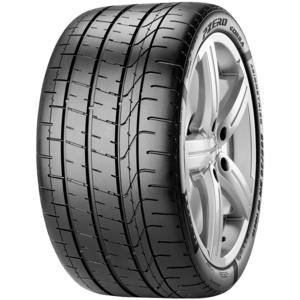 The indulgence in Pirelli safety. 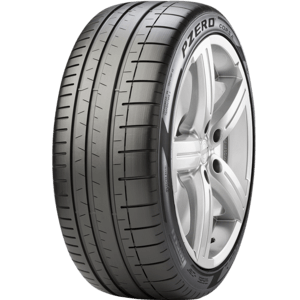 Twenty years on, P-Zero is still a point of reference in the ultra high performance market. 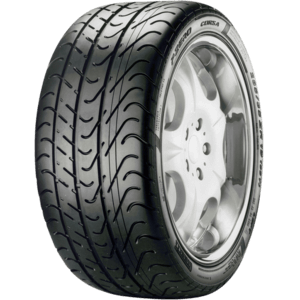 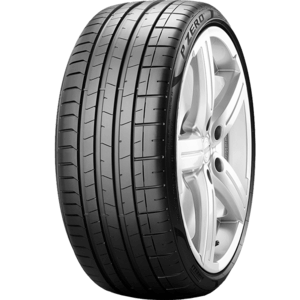 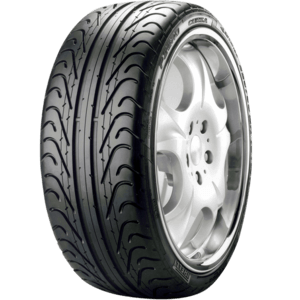 The tyre with the racing soul, developed for road supesport cars destined for the track.